This local hometown girl has a love for her dog Ruby Doo. 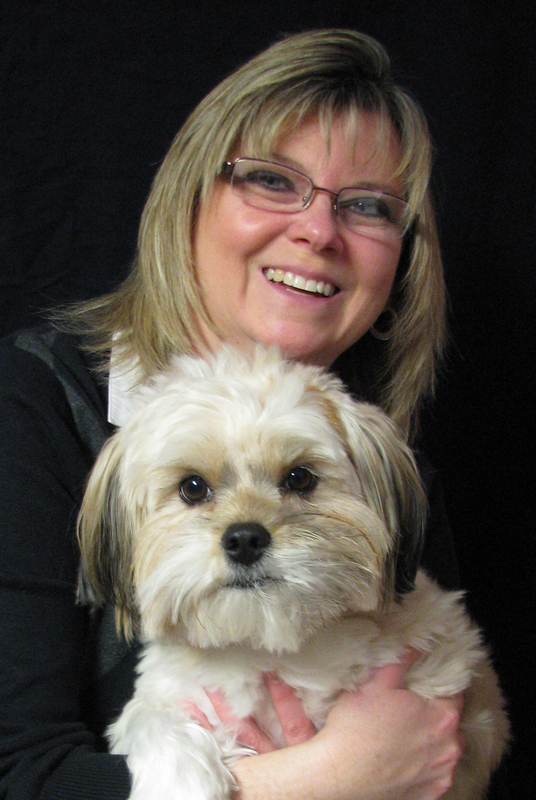 When you meet Tina Robbins you will realize she cares about her clients as she does for her family and pets. Tina understands the marketing side of selling your home from her 27 years in the advertising and graphic arts field. Tina brings to Real Estate her business wisdom and her skills to understand and acknowledge her client’s needs and desires. Being a sports enthusiast, Tina will bring that same dedication to helping you achieve your goals whether it’s buying or selling a home. Updated: 24th April, 2019 12:21 AM.